His inexhaustible creativity in the studio makes him one of the most prolific Spanish artists in electronic music, with more than 160 references on major labels such as Sony / BMG, Toolroom, Bedrock or Intec. His restless character and self capacity have made him become one of the few Beta Testers for brands such as Pioneer or Roland, who rely on his advanced judgment and knowledge that is also seen in classes and tutorials he has taught since 1996 at major schools and professional events such as Sónar+D, Eumes, Universidad Complutense de Madrid or CEV, amongst many others, actively engaging in the discovery and training of young talents. 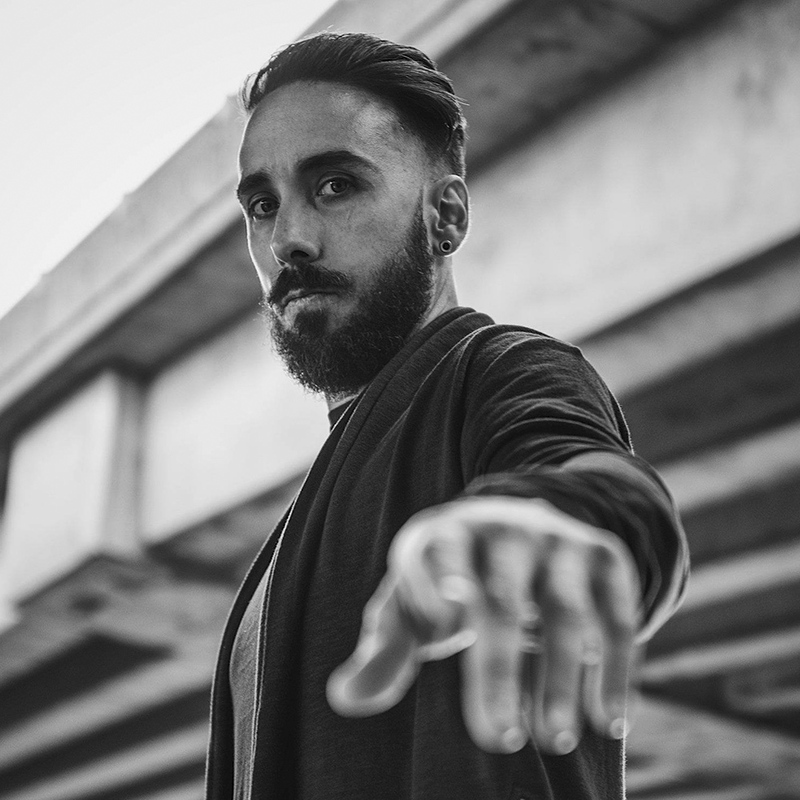 Throughout these 25 years, Cristian Varela has been awarded with more than 40 prizes by the main media of the music industry. In Spain he treasures dozens of awards designating him as best DJ of the country. He also received at the International DJ Awards, Best Techno DJ in 2007 and 2013, the only Spanish artist to receive these honours, naming him the ambassador of Spanish Techno, an artist who shines his own light in every corner of the planet.